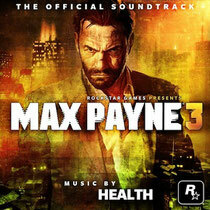 Rockstar Games announced that the Max Payne 3 official soundtrack will be available digitally on May 23rd. As we previously reorted, the soundtrack is composed and recorded by LA based band HEALTH, and the soundtrack features the brand-new single ‘Tears’ which will coincide with the game’s launch on May 15th. 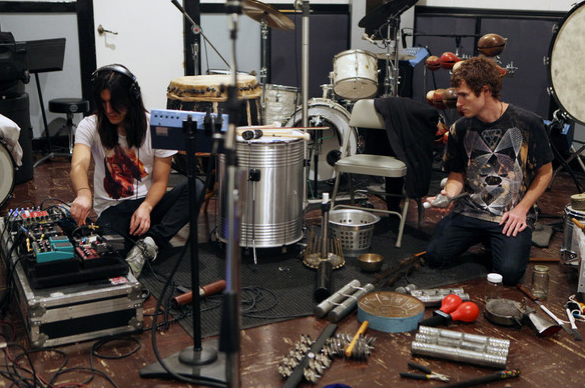 HEALTH’s unique blend of rock, powerful drums and electronic soundscapes have earned the band a large and loyal fanbase and the respect of many music critics everywhere. The band's single ‘Tears’ is their first new material in two years. The Max Payne 3 soundtrack also features new and exclusive tracks from Sao Paulo based Brazilian hip-hop artist, Emicida, with tracks and remixes to be released over the coming weeks. DJ mixes for the game’s nightclub chapter were compiled and mixed by Brooklyn based DJ collective Trouble and Bass, and will be available free for download post-launch. Have a listen to 'Tears' on the game trailer below.